Trust No One: Not everyone is what they seem. Watch your rival’s actions carefully to try to decipher if they are working against you! 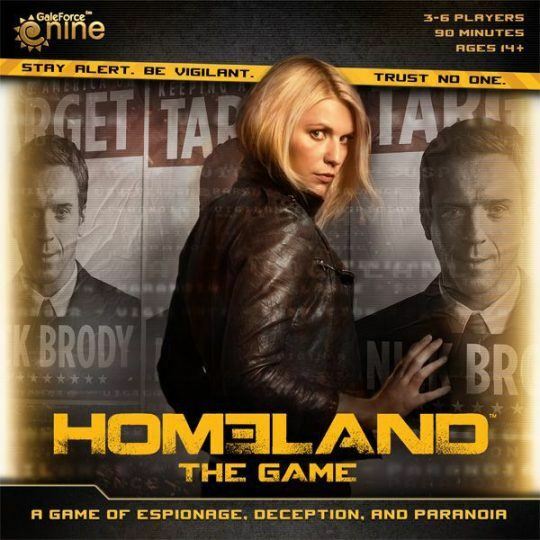 Homeland: The Game draws 3 to 6 players into its web of espionage and paranoia. As the pressure mounts, will your actions tip the balance towards national security or global chaos?